Philippe Dupuy is known for his work as a European comics artist. He is less known, however, for his dabblings in history of art. He was taught by the famous art critic Pierre Cabanne, and has been passionate about the subject ever since. 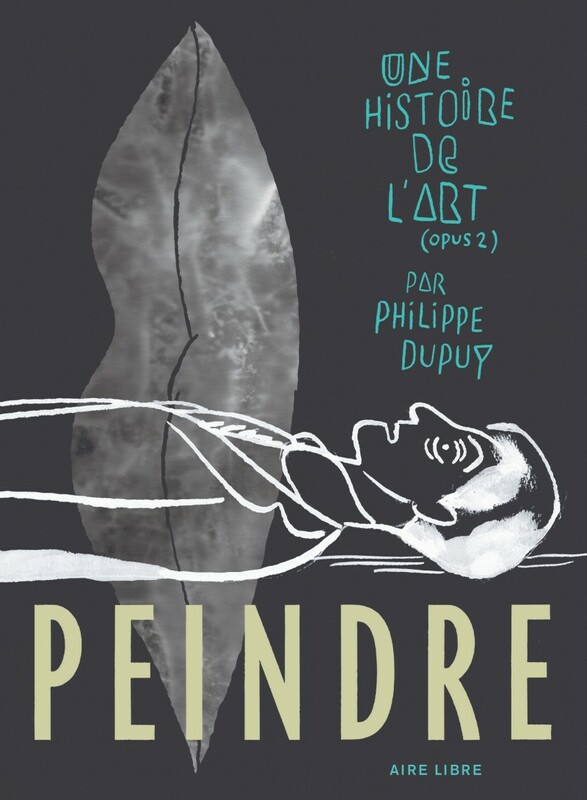 "Une histoire de l'art" tells us more about Dupuy's relationship with works of art and their artists. Aside from that, this subjective glimpse of his thoughts, memories and emotions is also quite simply a brilliant exercise in style. Due to originally being intended for online reading, this work was illustrated lengthways. Now published as part of the Air Libre collection in a limited print run, the work has taken the form of a huge fold out book of over 23 meters recto verso for a playful promenade through all the twists and turns of art history!